If you’re looking a good source to lock apps on your phone, then you could get the details of some best applock app and app lock free download link through this post. Smartphones are an important part of our life. Right from making a simple small call to making big money transaction, smartphones are used in almost each and every sphere of life. Our smartphones contain so much of sensitive data that it needs to be protected at any cost. Locking the screen is a simple thing but, it may not be enough in some cases. When it comes to private data, you need some excellent protecting tools for your smartphone. Isn’t it? 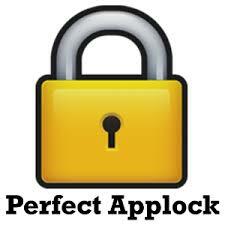 I’ve already discussed AppLock, an Android app which is capable of locking a specific app. You can lock any app like Gallery, WhatsApp, browser, messenger by a pattern or code via AppLock app. It is the top most security app on the Google Play store which is getting downloaded by millions of people and I’ve also provided the app lock apk download files. However, one should always keep looking for the alternatives for any kind of emergency. So, I thought to list some alternatives of AppLock which works just like AppLock and can be used if this application locker stops functioning. Check the best Applock substitutes for Android phone users and you may have app lock download through the link I’ve given under each app description. Smart Applock is one of the best Android apps to lock apps which would let you feel that it should not be available for free. 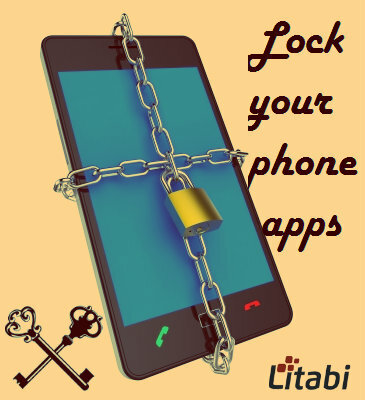 It offers specific app locking feature either by using a passcode, pattern or gesture. One of the most interesting features of this app is its Observer mode. The mode captures the image of the person whoever tries to open the app and fails to open after several failed attempts. The remote control feature can be used to lock or unlock the phone by simply sending as SMS. You can lock the wi-fi, settings, and install/uninstall systems of your phone with this App lock download. Besides, its user interface is user-friendly and it supports 31 different languages. 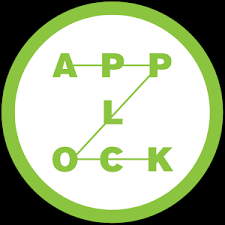 Perfect Applock is the Google top 20 application that let you protect any type of phone application you. One important feature of this app is that the app itself can’t be deleted or uninstalled without entering the pin or password. The app also offers a Stealth Mode which hides the app itself from the launcher. Other features include a fake fingerprint scanner, screen filter, rotation lock and fake errors pop-up. The fake functions like fake error pop-ups are actually dummies which look so realistic that the person who is trying to access your data will get scared that something has gone terribly wrong. Smart Lock Free App provides a great privacy for your phone. It is also like other App lock download, but there is one feature which makes it unique. Yes, this amazing app locker allows you to password protect a separate photo or video. This means, if you don’t want to lock the entire gallery but, at the same time you wish that few photos should not be visible, you can lock those photos and videos by using Smart Lock Free Android app. It is also completely free to use and just like Perfect AppLock, this app locker app cannot be deleted or uninstalled without unlocking the app itself. It supports the latest Android version, Lollipop and you can even lock the USB storage with it. 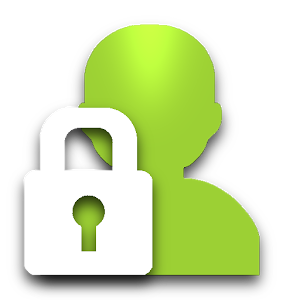 Visidon Applock app is also used to lock specific apps but, the main feature of this app is that it uses facial recognition to unlock the apps. Yeah, this app lock app will prompt you to set your face as the lock and will also ask for a backup password in case the face doesn’t match due to some issues. It works perfectly and if you have given the face print from all the angles, the app will detect it in very first time. The app can be transferred to the device administration which means the app can’t be uninstalled or deleted without the facial or pin password. Apps Lock & Gallery hider is yet another amazing app which can help you in protecting your private phone data. It offers many amazing features and can be used to lock any kind of app. 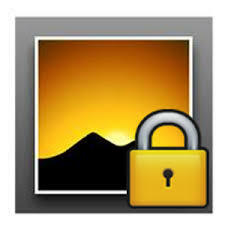 This is one of the most popular and used app for locking Gallery or photos. This amazing applocker has a feature which makes it different from other apps. It can be used to lock the advanced settings like Uninstall, Settings, Force stop, Task manager and even the Incoming calls. Another exciting feature of this Android app is that it has drive sensor for not to ask while you’re in driving and private camera to save your media files in a hidden vault. You can easily understand the features of this app as it has clear design & theme and will enjoy with its fully loaded features. 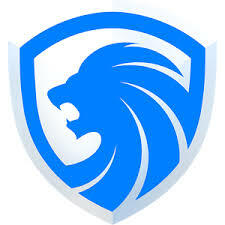 LEO privacy Guard is one of the most app lock free download tools and has over millions of downloads. 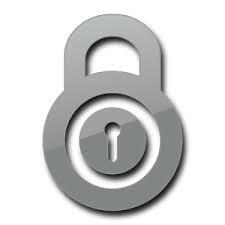 The app offers all features which is needed in an app lock and serves as an excellent privacy protection tool. The one distinguished feature of this app is its ability to automatically lock and unlock the apps by determining the location and time. This means you can configure the app as per your office and home location. You can also control the data plan and battery usage of your phone and just you need to swipe to all apps through shortcuts. You’ll adore its stunning design and stylish themes to decorate your lock screen. Apple devices offers an inbuilt feature for locking apps but, it’s way is too complex. You can you a third party app for locking you data on your iPhone. Here are the few applock iOS apps! Available on iTunes for free, this wonderful app is a one-stop solution for all your security problems. It can lock apps like personal files, videos, documents, contacts, audio recording, and other data. It can also take images of the person who tries to hack into your phone and also offers logs for unauthorized login attempts. This amazing iOS app-lock app allows to you write secure notes and create secret contact groups. If you often forget your passwords, you may backup your password with this folder lock app locker iOS app. File & Password Vault app also acts as a perfect tool for saving the personal data on your iOS device. It can be used to save all kind of data and it can also be used to import data from Gallery which means you can transfer your files from your Mac to the phone via this app lock download. You can hide sensitive videos, important documents and private images. This app locking app can also act as a video player and can be used to watch videos. It is considered as a powerful app as it offers many amazing features like Brute Force attack prevention, Hacker deterrents, Decoy mode and shoot images of unauthorised users. Cases of mobile frauds are increasing day by day. News of the theft of mobile data can easily be heard these days. The need of the hour is to save our valuable phone data by using some strong apps. All these app lock apps listed above are the top most apps in terms of securing files and data. You can use any of these app lockers for safeguarding your smartphone data. You should have it in mind that the securing our sensitive information is always the first priority. So, start protecting your precious details on your phone from now. What is your opinion about this applock alternatives post? Do you have any applocker on your smartphone? would you like to go ahead with app lock free download for your mobile device? You may use the comment section to let me know your views and experience in saving the precious phone data. I love LEO Privacy App because it’s my friend, philosopher & guide of my mobile. It’s a must have app who takes care of our smartphones by App Lock, WiFi Security, Anti-Theft, Break-in Alert, we can hide photo, video, private callm private SMS, App Backup, Swifty Data Monitor, Battery usage all in one place under one umbrella. Just like our family doctors it saves our phone from thieves. Cherry on the cake is it can Backup Apps which is very useful of our most of the Android smartphones. Also offering Data Monitoring, privacy protection. We can hide our very personal data, photo, video with pattern lock. Its a must have app. Wow, Thanks your list… I had almost used them all, well prefer LEO Privacy better, because it not only provided with boost, virus detection, but also with privacy protection features… if you have any other applocks to recommend, please leave message and give some comments! Thanks again! How To Convert The Videos On YouTube To WAV File?